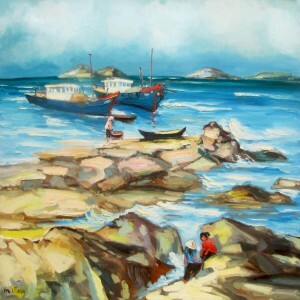 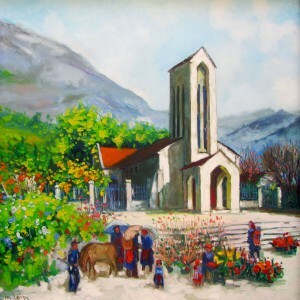 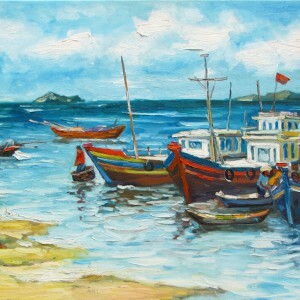 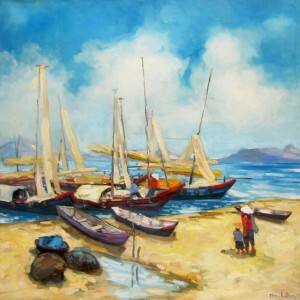 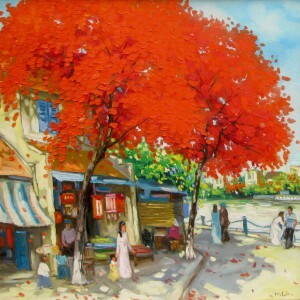 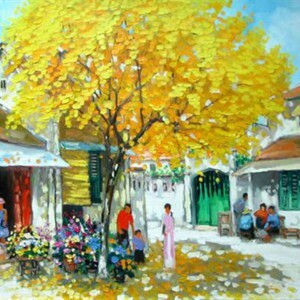 The style of contemporary Asian artist Lam Manh’s paintings, with its unpretentiousness, is close to Fauvism. 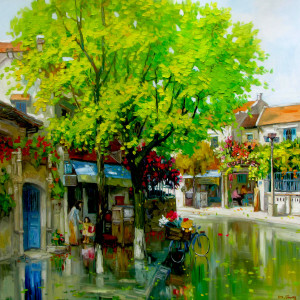 This movement combined emphasizing painterly features and intensive palette with the representational or realistic values. 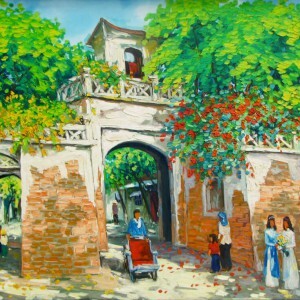 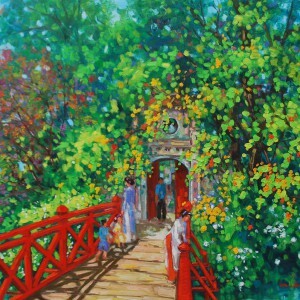 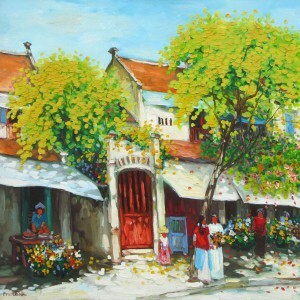 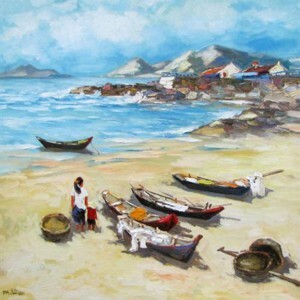 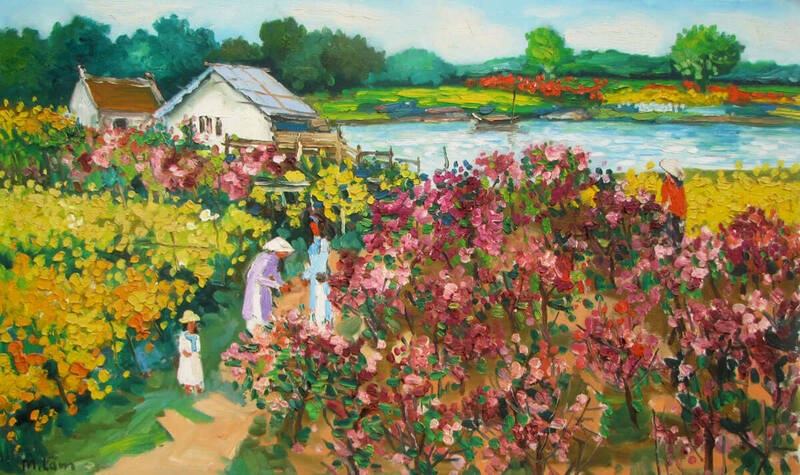 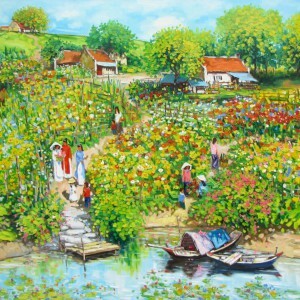 Lam Manh merges them with the subjects of typical Vietnamese art, like a flower garden, to produce a true delight to the eye.